HMD Global Releases Kernel Source Code For Nokia 1 & Nokia 6 (2017) - AndroGuider | One Stop For The Techy You! 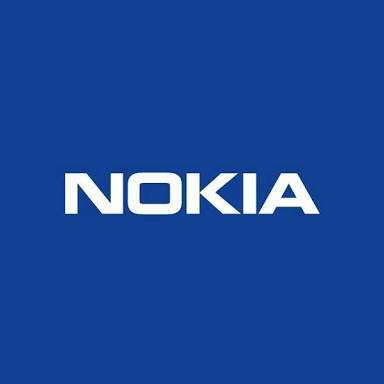 In December 2016, HMD Global obtained the licence for operating the Nokia brand. Three months later, HMD released its first set of Android powered Nokia smartphones - the Nokia 3, Nokia 5 and Nokia 6. Android uses a kernel which is based on Linux and Linux is licensed under the GPLv2. The terms of GPLv2 mandate sharing of any modifications which are made to the Linux kernel. That's why any OEM which releases an Android device is obligated to share its kernel sources. Earlier this year, we pointed out that HMD hasn't released the kernel sources of any of the Nokia smartphones. This is not only a violation of the GPLv2, but also of the promise HMD's Chief Product Officer Juho Sarvikas made in September that the kernel sources will be shared. Now after an year of the release of the first Nokia devices, HMD Global has finally started sharing the kernel source code. To begin with, HMD has released the Oreo based source code for the Nokia 6 (2017) and Android Go powered Nokia 1. Kernel source codes are used by developers for building custom ROMs, recoveries and custom kernels. For flashing custom ROMs, an unlocked bootloader is essential, and HMD is yet to provide users with means to unlock the bootloader. At the same time Sarvikas made the promise of sharing the kernel sources, he also promised to "look at" bootloader unlocking. Additionally, HMD's CTO Mikko Jaakkola tweeted that "unlocking bootloader is indeed in our backlog". We hoped HMD would soon get back but since Jaakkola's tweet, we haven't heard back. While it's great to see HMD begin release the kernel sources, we hope the company soon shares the sources of the eight other Android devices it has released till date. We also urge HMD to look into bootloader unlocking for its devices. The kernel sources for the Nokia 1 and Nokia 6 (2017) can be found at the link below.